Hey my dear ladies! My post for today is called “15 fancy jumpers to wear this Winter”. The combinations that I have selected for you are stylish, fancy and will keep you warm through out the whole season. Are you excited? 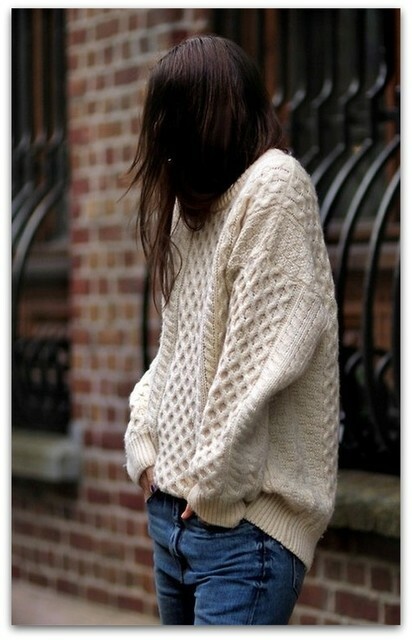 The over-sized jumpers should be your best friends. You can make stunning outfits with them, believe me. You can wear them with both pants and skirts and you can wear them to work and meetings. 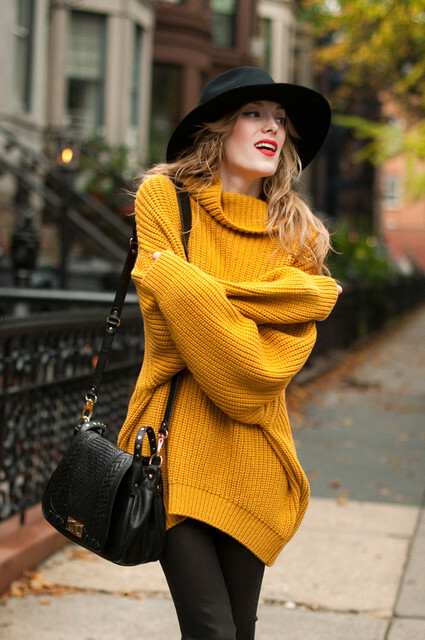 You can make a statement with a red, blue, mustard or burgundy jumpers. These colors will make your look more dramatic than regular. The pastels are also popular and they are perfect for everywhere. Check out the gallery below and inspire yourself. Thank you for reading. Pick your next outfit and go out with style and elegance. If you have some other lovely Winter combinations that you want to show me, please leave me a comment below – I would love to see them. Enjoy in the rest of your day and stay up to date with the contents of Fashion Diva Design!